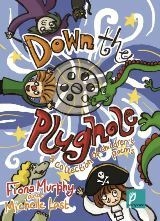 Fiona Murphy and Michelle Last’s collaboration as poet and illustrator for ”˜Down the Plughole’ can be described in one word, ”˜delightful’. These charming poems and drawings demonstrate the strength and talent of both poet and illustrator. 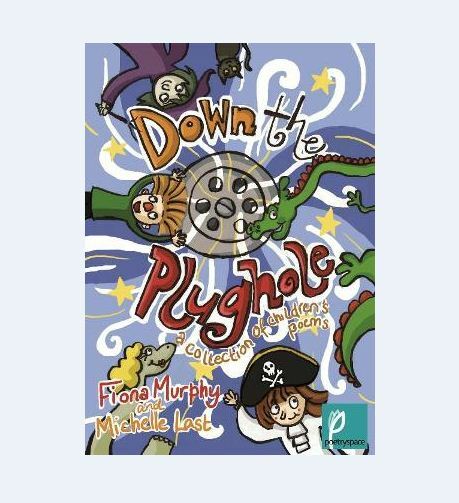 The words and pictures will appeal to any young child and indeed will amuse adults as well. The poems are fun but serious too. In ”˜Why Mum’ there are questions about the universe that will be interest any child and prompt thinking, ”˜Where does the sun go at night?’ In another poem the moon says to the cloud, ”˜I can change the tide. What can you do?’ And the cloud answers. Read the poem to find out the answer! deserves a place on any child’s book case.